Tamil Nadu - 600 004. 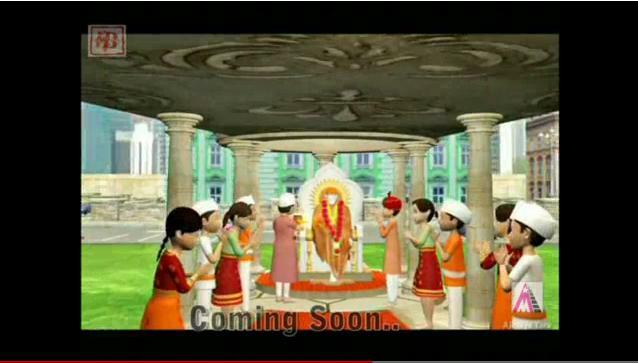 OMSAIRAM TO SAI DEVOTEES LOOKING FOR SAI BABA'S MANDIR IN INDIA. Do you know any Sai Sansthan in Irvine CA that organizes weekly Sai Baba Bhajans? Please let me know if there are any . Thank you so much. Requested Sai that i wish if it was closer to my house and guess this Sai Center is only 3 miles from my house. Thanks you Sai and Dipika ji. 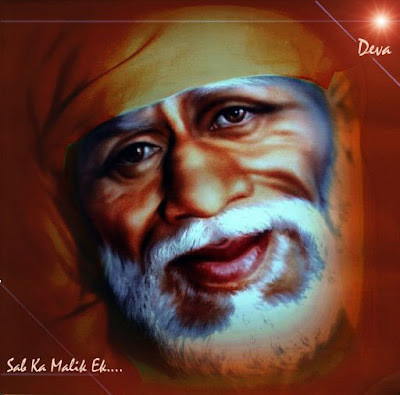 OMSAIRAM Sushma ji,It's all Sai's leela.I am just a simple devotee of BABA. Dear Dipika, Thanks for the infor. Would you know the address of Sai Temple in Kolkata? Om Sai Sri Sai Jaya Jaya Sai. This Institution was started in the year 1977 by Smt.Sarojini Devarajulu, an ardant devotee of Lord Sainath and Pujyasri Narasimhaswamiji. All important functions like, Sri Rama Navami,Krishna Jayanthi,Guru Poonima and Mahasamadhi of Lord Sainath are celebrated in a gand manner. Narayana seva is being done periodically. Recently Maha Sivarathri function was celebrated in grand manner. Sri K. Ramaswamy,Presidenmt,All India Sai Samaj(Regd),Mylapore,Chennai participated in the function and performed abhisekam to Lord Siva's idol with lot of Panchamirtam,milk,curd,honey,Rose water, Sandal and Viboothi on 21st Feb.2001. Very large number of devotees witnessed the puja on Shivarathri night and obtained prasad. We know our Lord Sai Baba's name has reached many parts of the world. His deeds and sports are very inscrutable that His devotees, let him/her be in any corner of the world and in any state of mind, cant stop praying and remembering Him. 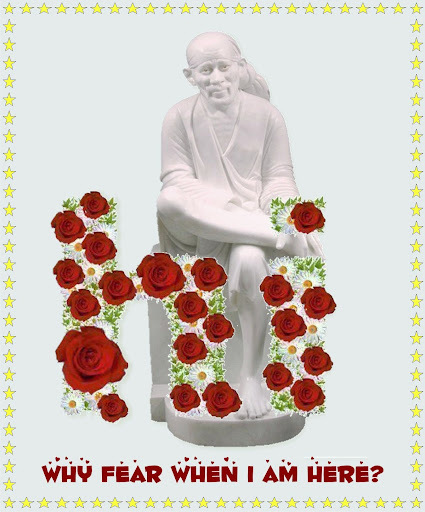 Every human is bound by his/her nature, but if Sai devotees are taken apart, we see them speaking about His leelas without use of fullstops and commas. Even Lord Baba has come out from His Dwarkamai and settled His abode in many temples of the world. Always an uncertainty prevails if we travel to other city/country, whether we would get darshan of our Lord in this strange and new place. How will it be possible to reach Him? Who will help me? What will be temple timings? Many such questions crop up naturally due to this uncertainty. But now i guess this problem has been solved to a great extent by our Sai sister Shama Rana ji. 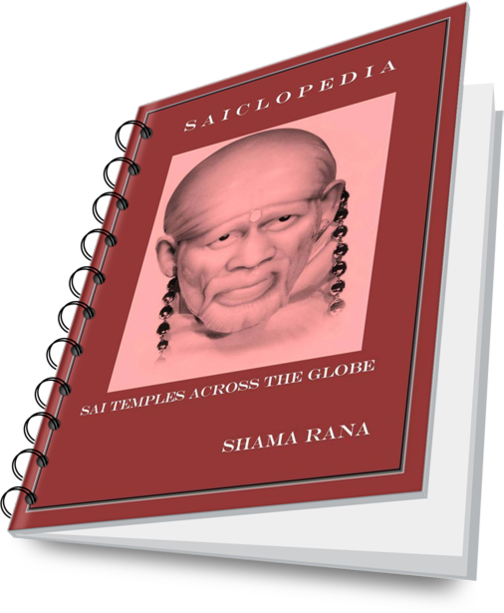 I am sure this book will be very useful to information seeking devotees of Lord Baba. I wish Sai sister Shama ji good luck and wishes for this venture. OM SHRI JAI SAI RAM !!!! Page created in 0.334 seconds with 58 queries.